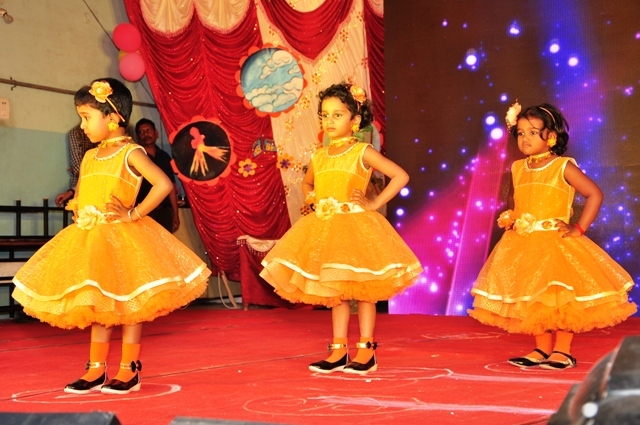 Bala Kala Darshan- Talent display by the tiny tots of pre primary level was held. Sri. N. Prabhu, Principal of Sri Saraswathi Matriculation school, Kallikuppam and Smt. 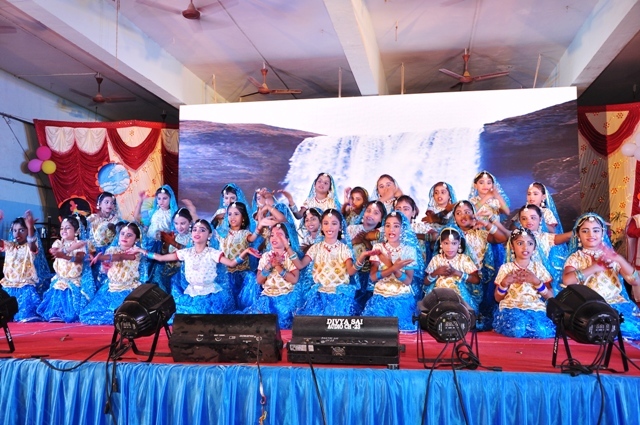 A. Suganya, Principal of Vivekananda Vidhyalaya, Thiruninravur were the chief guests. 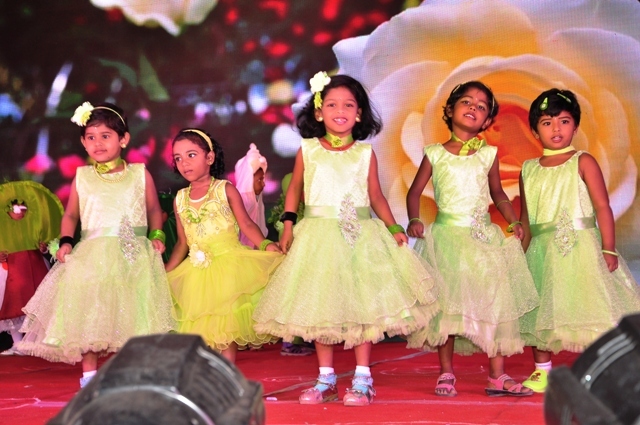 The students showcased their talents on the topic “Ramyanthra Bharatham”. Dr.M.Veeraswamy, Joint Director, VIERT also graced the occasion. 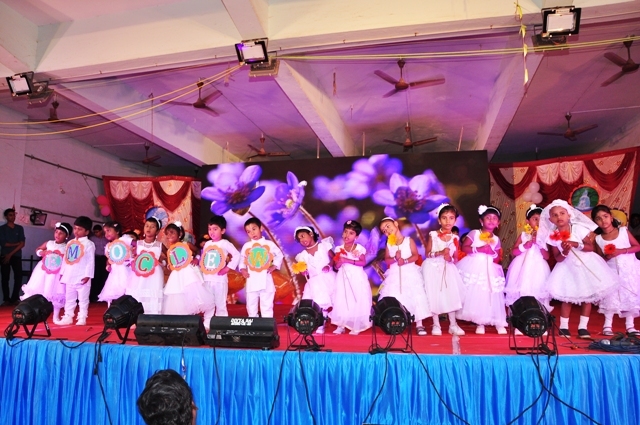 Bala Kala Darshan- Talent display by the tiny tots of pre primary level was held. 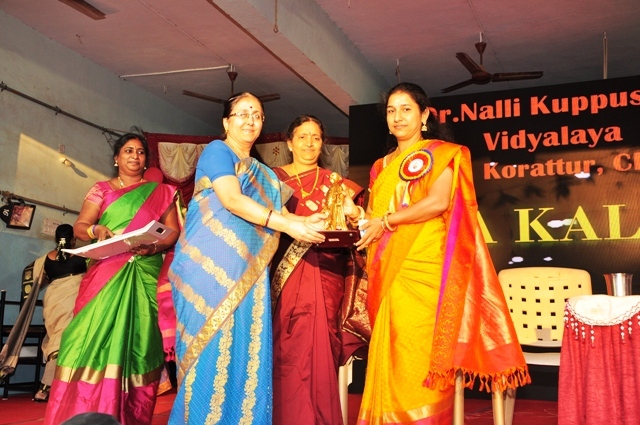 Sr. N. Prabhu, Principal of Sri Saraswathi Matriculation school, Kallikuppam and Smt. 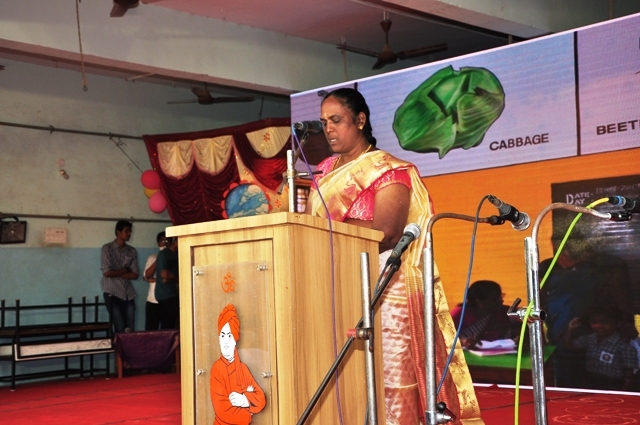 A. Suganya, Principal of Vivekananda Vidhyalaya, Thiruninravur were the chief guests. 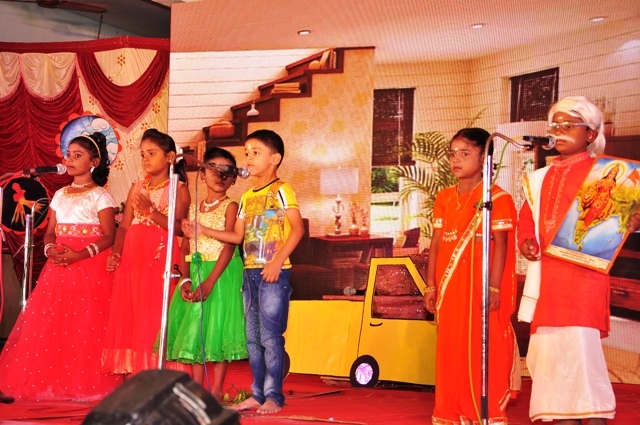 The students showcased their talents on the topic “Ramyanthra Bharatham”. 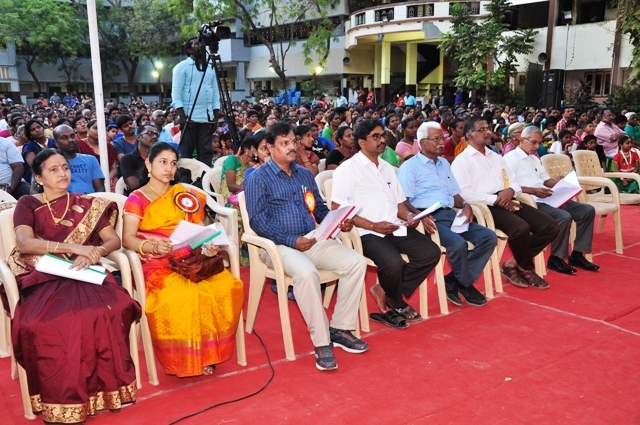 Dr.M.Veeraswamy, Joint Director, VIERT also graced the occasion.